The idea of installing Rainwater tanks helps you in solving water storage problems. With serious droughts throughout Australia more and more people are installing a water tank for gardening and household water. With the correct process you can even drink the rainwater you collect. 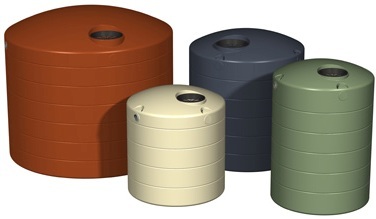 Yarrawonga Plastics provides the best quality water tanks in Melbourne and also gives you the correct way of installing it in houses as well as in industries.